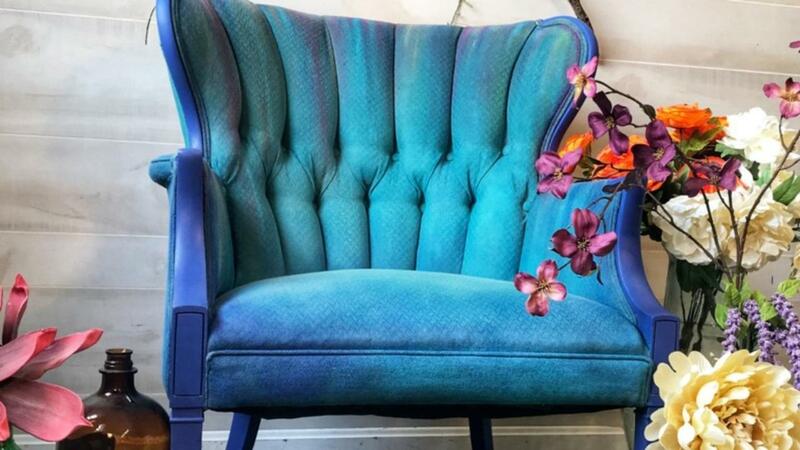 In this Course Tanglewood Sue begins with a fully edited video on how to apply paint to upholstery and how to achieve a tie-dyed look as well. Sue then takes this knowledge and applies it to other fabrics and mediums while incorporating rollers, spray bottles, roller stencils and more. If you have dreamt of updating tired upholstery, curtains or even clothing with a bit of paint or dye this is the course for you! All materials used are listed inside the course for you.